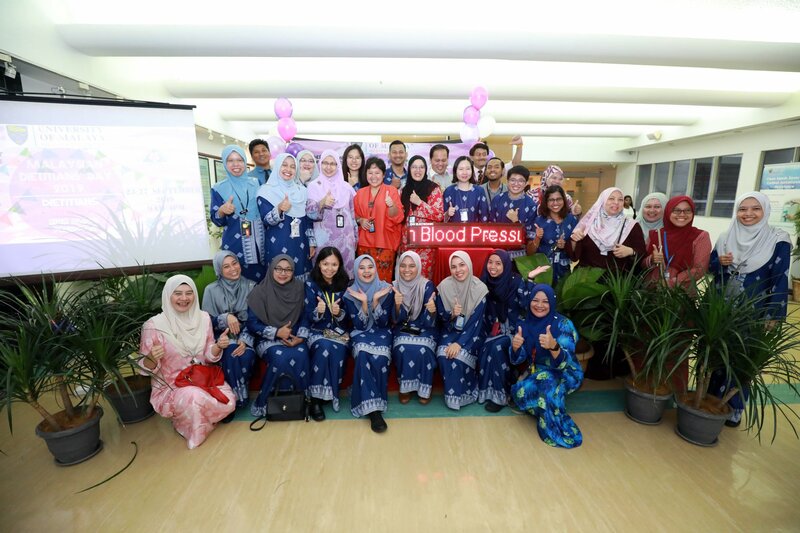 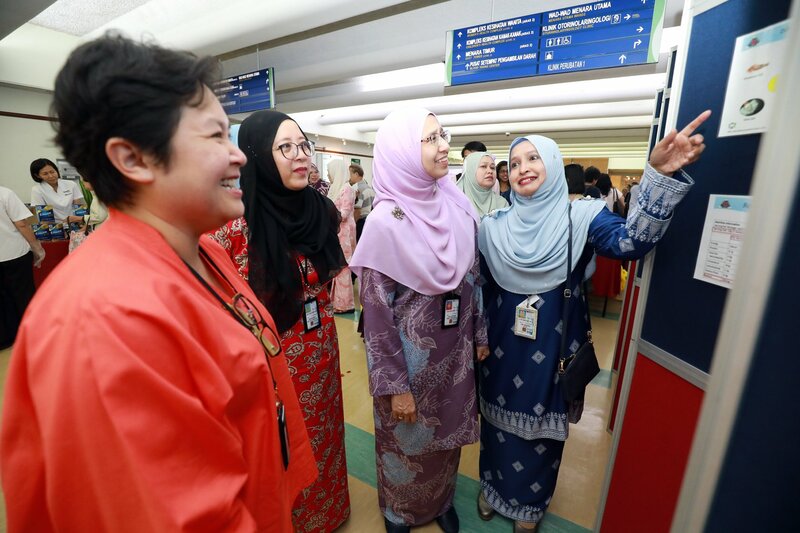 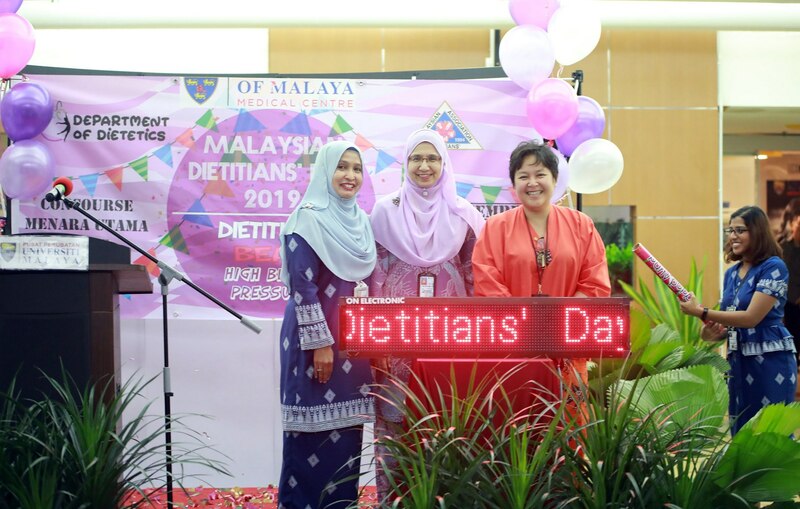 Malaysian Dietitians Day was held today at Concourse, Main Tower UMMC. 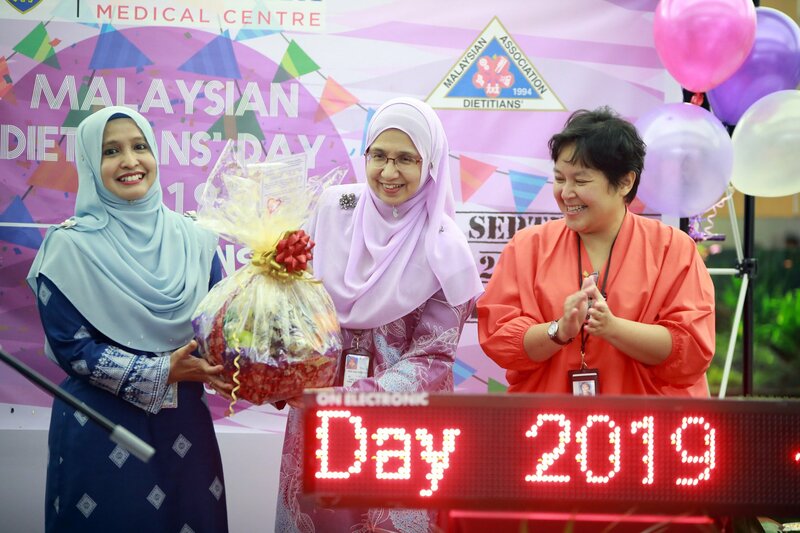 The ceremony was officiated by Yang Mulia Professor Dr. Tunku Kamarul Zaman Bin Tunku Zainol Abidin, Director of UMMC. 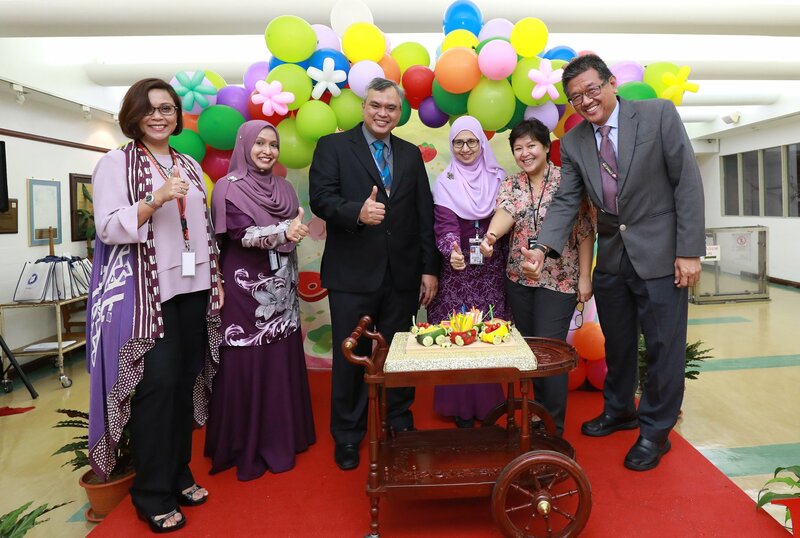 The Empowering Kids to Eat Better themed is very well suited to the current environment to ensure healthy generation in the future.